PocketWizard has a little something special for Nikon users this month – in the form of a $25 rebate. Purchase a MiniTT1® and/or FlexTT5® radio for Nikon from October 27, 2011 to November 30, 2011 and receive $25 as a mail-in rebate for each unit. 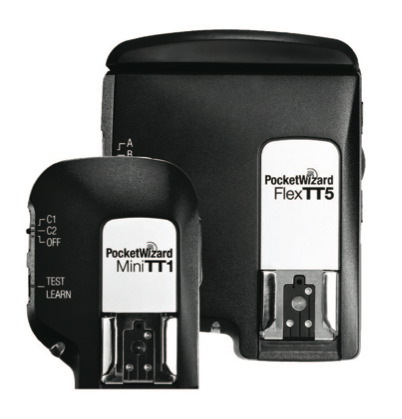 Purchases must be made and delivered in the USA from an authorized PocketWizard dealer. Authorized US dealers include B&H Photo and Adorama. You can download the rebate form here.